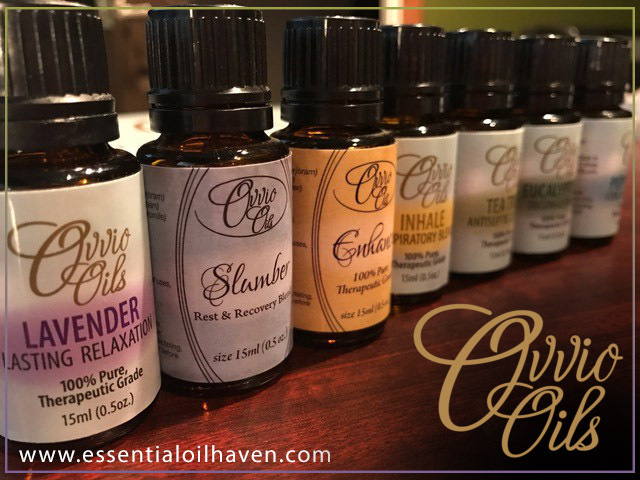 Healing Natural Oils was established in 2001 and offers a line of products specifically made for health, beauty and skin care. 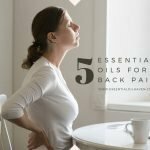 Healing Natural Oils, also known as Amoils, is a company out of San Diego that has been serving the natural health industry since 2001 – that is over 15 years now! I came across this line of products doing some research about a very specific health concern… Psoriasis. You can read more details about my experience with the H-Psoriasis Formula below, but in the meantime I will share with you the exciting summary of what I’ve learned about Amoils! It is a really great company with an amazing line of products. If you haven’t heard of them before or tried them out, this summary is for you! Please read on. 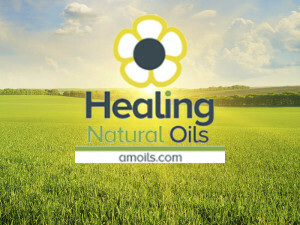 What’s the best thing about Amoils Healing Natural Oils? 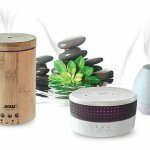 Amoils offers not only single essential oils, but their strength and benefit I believe lay in their other products that address specific health concerns directly. 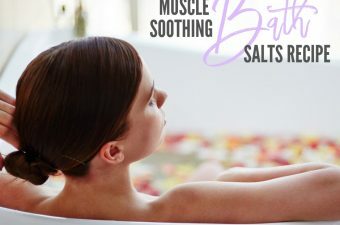 From acne to muscle pains, skin spots or cold sores, beard care or eczema formulas, their line of products has been specifically designed for beauty, skin care, and your health. 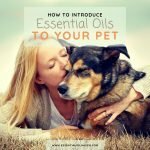 The formulas are all natural and, in addition to some essential oils, may also contain established homeopathic ingredients. 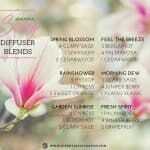 Many of these homeopathic ingredients have properties that have been applied since ancient times. 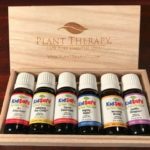 Similar to essential oils being an ancient-times way of striving for well-being and natural health, the success of homeopathic properties have been upheld in modern times as well. 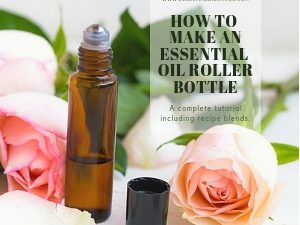 While learning about essential oils individually may be extremely fun, rewarding and amazing to do, there also comes a time when it’s beneficial to just have someone else mix the oils into a tincture that works best for specific concerns – such as skin care, muscle aches, or other specific needs. That is why I would certainly use Amoils again as well. 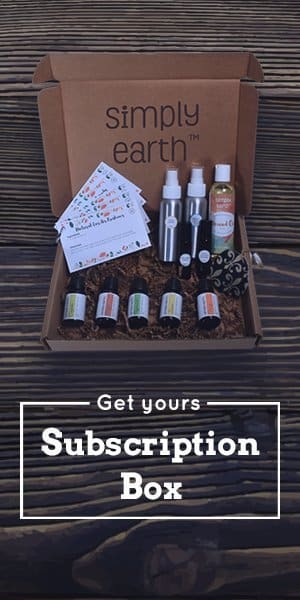 Healing Natural Oils was established in 2001 and has created a unique line of high quality natural products specifically designed for skin care, beauty, and your health. 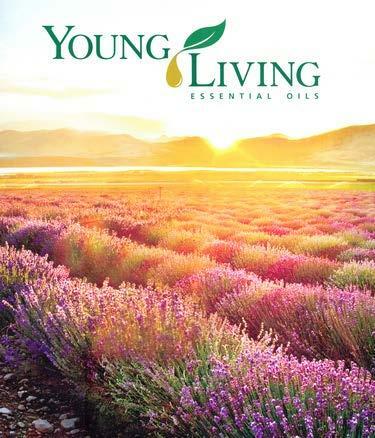 As a trusted industry leader, they provide only the finest natural products, focusing on ethical production and using the best quality, natural ingredients available. 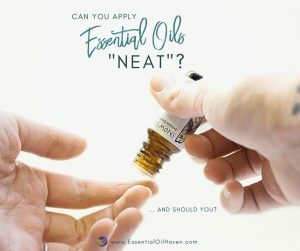 Their product formulas include essential oils and homeopathic ingredients – sometimes more of one than the other – depending on the product. Their forumlas have been tried and tested over many years, maintaining high standards and ongoing research. Positive feedback is received from thousands of satisfied customers on an on-going basis. 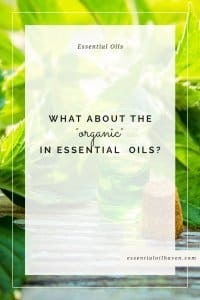 At Amoils, not only can you purchase single essential oils, but you can also get oils directed at a specific health concern, such as Acne Treatments, Cellulite Removal, or Headache Treatments. 33 special-treatment formulas for things like acne or wrinkles, to psoriasis or hemorrhoids. 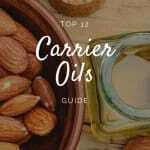 If you read “Carrier Oil” above and are unsure what that is or why you need to use them, please read my overview “What are Essential Oil Carrier Oils?” here. 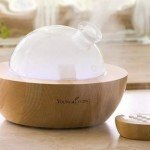 Why Purchase From Healing Natural Oils? First and foremost, Amoils is proudly manufactured in America. No manufacturing outside of the USA! 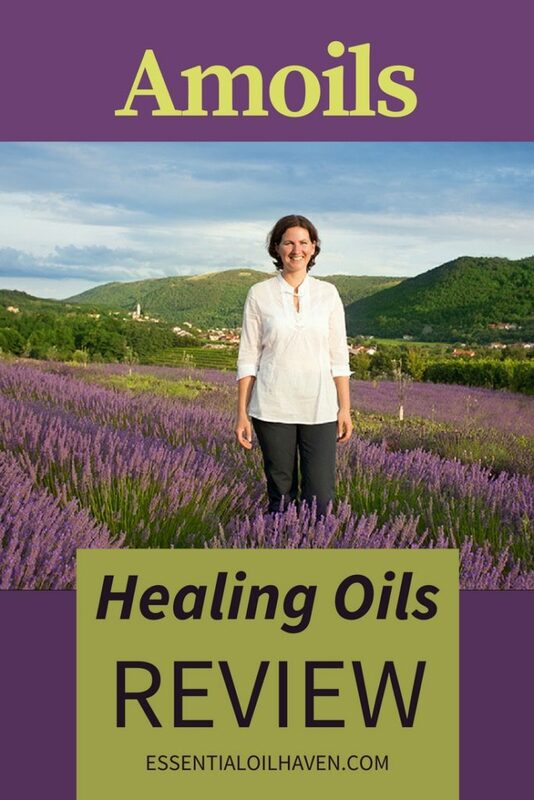 Healing Natural Oils has sold an incredible amount of product with great customer satisfaction – speaking to their quality of products and commitment to customer care, which can also be seen in their thousands of verified, happy customer reviews. The production of Amoils is pesticide-free, herbicie-free, and doesn’t use any synthetic chemicals. 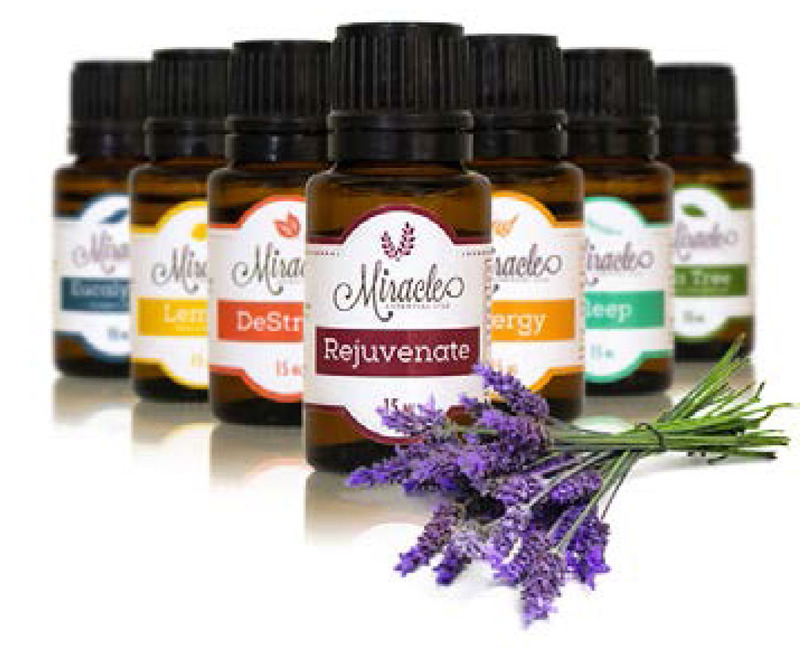 Great care is taken to use high-quality, natural ingredients as best available. 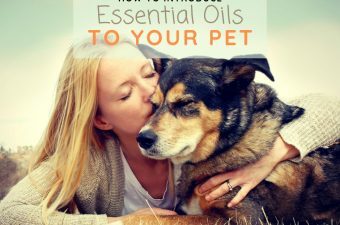 Healing Natural Oils are not tested on animals and no anmial products are used in manufacturing the oils. Amoils are produced to ship in glass containers that you can re-use, re-purpose or recycle. They are shipped in plain, hassle-free packaging and you are encouraged to recycle the cardboard box it comes in. 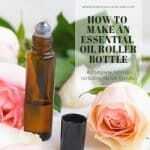 Trying Healing Natural Oils is quite risk free. If you are not satisfied with your purchase, simply return the bottle(s) together with your receipt within 90 days of purchase and you will receive a full product refund. Contact 866-445-5433 or contact Amoils via Email here. Your order of $49 USD or over will ship free, within the US. For international shipping, the minimum order amount is $99. Your order will also be shipped privately and discreetly with no mention of a product name. Trying to treat health and wellness issues more naturally has become a huge trend and lifestyle over recent years. Not only can you use natural health products for treatment of acute problems, but also for the prevention and preemptive care and maintenance of your overall body and system. Natural health products are a great way to maintain or improve your overall well-being, and to restore or maintain good health. To use natural health products safely, ALWAYS talk to a health care professional like a doctor, pharmacist or naturopath before choosing a product. Always read and follow all instructions on the product label. I just came down with a serious episode of psoriasis patches on my hands – as bad as never before. Being a quite stressful time in my life, I think I know the reasons for this condition appearing… But regardless of how the patches appeared, I needed to find a solution for it. At this point, I was looking to find a more natural solution to the itchy psoriasis patches on my skin. As I was browsing the web and trying to learn more about essential oil home remedies for the condition, I came across the Amoils H-Psoriasis Formula and website, and promptly ordered their product. My Amoils order arrived neatly wrapped in bubble-wrap, and was accompanied by a great instruction manual full with information on how to apply the product and what to expect in terms of results. The booklet even included drug facts of the formula. 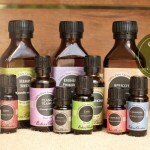 I was really impressed by this as it shows the craftsmanship and care that goes into making these oils. 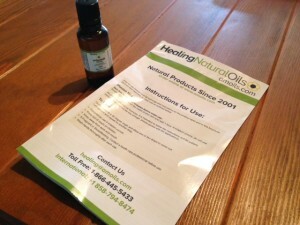 Excited to try out the natural oils Psoriasis treatment, I first noticed its pleasing aroma. 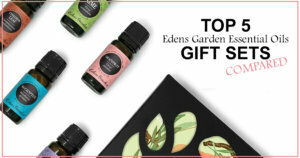 I could immediately tell that it contained some of the essential oil fragrances more familiar to me, such as Tea Tree oil. I almost instantly put it on the patches on my hands, and noticed its nice texture also. 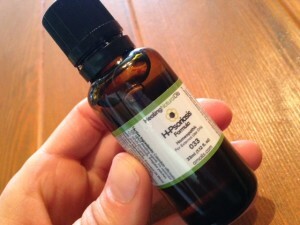 The H-Psoriasis Formula feels oily to the touch, but not overly oily. It is very soothing. Rubbing it into my skin felt nice and didn’t leave any residue or overly oily skin. My skin absorbed it all quite quickly. For best effects, start by washing your hands before and after use of the product. Shake the bottle well and proceed to applying the oil to all affected areas 3x daily using a cotton swab or your finger. Do not over-saturate the affected area. Psoriasis is a non-contagious skin condition that varies enormously in severity. 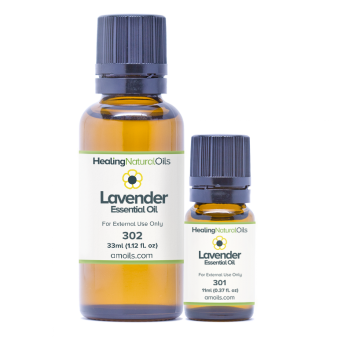 Symptoms such as discomfort and itching are generally relieved with topical applications as are flaking and lesions. Ongoing use of the formula will continue to assist in symptomatic treatment. The instructions of the Psoriasis treatment say to use the oil 3x daily on affected areas. 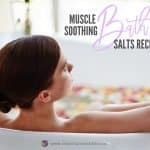 I personally used it twice per day at best, and I’m thoroughly pleased with the results. My psoriasis itches way less than without the use of the H-Psoriasis Amoil; so this product would definitely get my recommendation! If you’ve tried this as well – what do you think? Please share your thoughts or experiences with Amoils with me in the comments section below. Shop Amoils Now – Get the 33ml bottle as it is a great value deal and you will be wanting to use it! have i want the H- Hemonholds formula. But I’m in Ghana. How can i get It? I am Rick Simpson,and i am here to share this great news with you. for so many years, i have been a part of the problem solving of the deadly disease known as cancer and as time has gone by, i have discovered a means to make a good cure with the help of the cannabis oil. 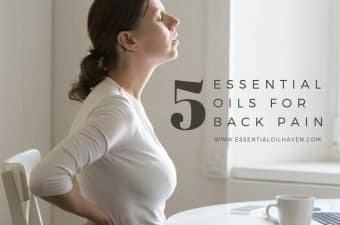 this oil has helped in a whole lot of ways.i urge everyone out there to give this a try and make a possible impact in your health condition. I bought the H- Scars Formula and am having difficulty dispensing the product. Your instructions say tip the bottle 45 degrees and the solution does not come out. What am I doing wrong. Hi Mark. I am not sure what is going on with your product. Possibly the bottle is defective? Amoils has a really good return policy so I recommend you start here to ask for some help, or a replacement. It’s awesome to pay a quick visit this site and reading the views of all colleagues concerning this post, while I am also keen of getting experience.